Hello everybody. This is going to be the last blogpost of this blog so far. From now on, we’ll be pleased to receive you at English in Guía, the blog where we will be concentrating the articles of all levels. Lunes 17 de mayo: Writing. Miércoles 19 de mayo: Reading y Listening. Martes 18 de mayo: Writing. Jueves 20 de mayo: Reading y Listening. Viernes 4 de junio a las 15:45h: Reading, Listening y Writing. Nota: RECUERDEN que, según la legislación vigente, ustedes pueden justificar su ausencia en el puesto de trabajo para realización de exámenes oficiales. Si así lo solicitan, la Escuela tiene que emitir el certificado correspondiente. Más información sobre las pruebas de certificación en www.eoiguia.com o en la normativa publicada hoy en el BOC. At last, I have managed to compile all your love stories into a book online. I want to thank all of you for all the effort, work, imagination and LOVE you have put into these stories. You are great! If it’s too small for you, you can always click on the magnifying glass (lupa) at the top. I hope you like it. THANKS for writing it! We’re getting near the end of the course and the final exams are just round the corner. I thought you might like to practice a little bit before them. For that reason, I would like to recommend 2 blogs written by a teacher in a nearby School of Languages: Arucas. 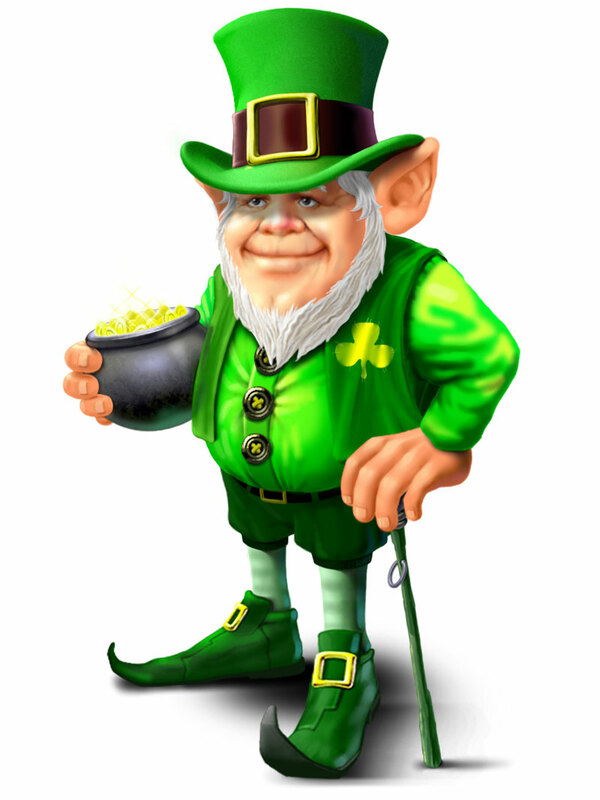 Today is St. Patrick’s Day, the patron saint of Ireland. Do you know something about this festivity? All around t he world people feast this event. This year there are many events happening in Dublin, for example. Would you like to have a look? Then click here to visit the official St. Patrick’s Festival 2010. For an extraofficial website, click here or here. Are you interested in the origins of the festival? There is a wonderful website to learn all about it: it’s called History.com. It contains all sorts of videos and short texts that you can read at home. I recommend you to click here to read a bit about it, or here to watch a video that explains some amusing facts. Chicago is famous for its St. Patrick’s celebrations, did you know that? They even dye the river green! Click here for a great photo gallery of last year’s event from The Sun Times. Finally, to take a quiz on “All things Irish”, click here. The quiz was taken from The holiday Spot. Are you going to any St. Patrick’s party yourselves? Have you ever been to any? Tell us about it! – In this exercise, you have to listen to your English landlady giving you directions to find the bus stop. – In the next exercise, you have to speak to the bus driver. – Next, you’re in a pizza restaurant, ready to order. – Why not go on to a pub later? Here you have a reading quiz about pubs. – There is also a pub quiz! Participate here and test your general knowledge. – If you want to practice writing, here you can write an email to a friend, telling him/her what you did on your first day in town. Hello everyone, I hoped you enjoyed our lesson today. We were practicing how to ask for directions and how to give them properly. 1. You can revise some basic vocabulary here and here. If you want pictures to help you with the meaning, the best site to visit is this one. You’ll be able to listen to some phrases in this video too. 3. Do not miss this whole lesson plan from the BBC about Helen, a reporter who tries to find her way around London. 4. Finally, why not watch this funny video? It might help you consolidate the language. From now on you can follow us on English in Guía. Click on the image to leave a comment for us. We're located at the Escuela Oficial de Idiomas in Guía, a beautiful town in Gran Canaria. You are all welcome to come and join us anytime! Click to join our group.